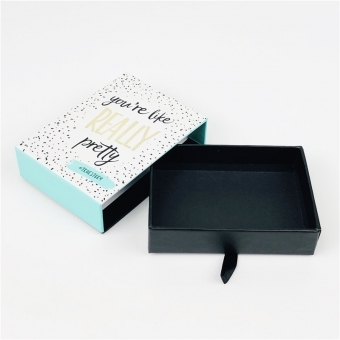 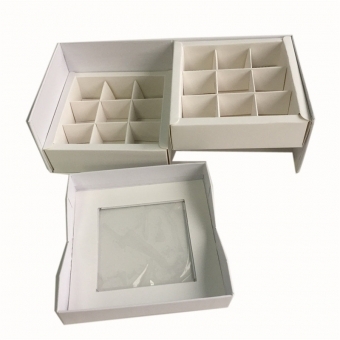 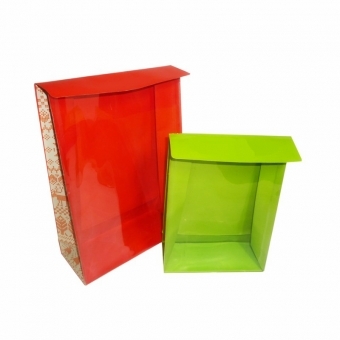 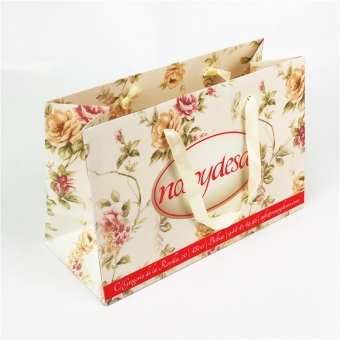 Usages: cosmetics packaging, clothing packaging, gift packaging, etc. 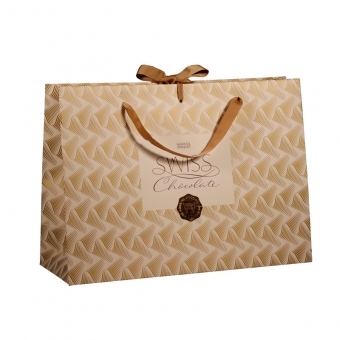 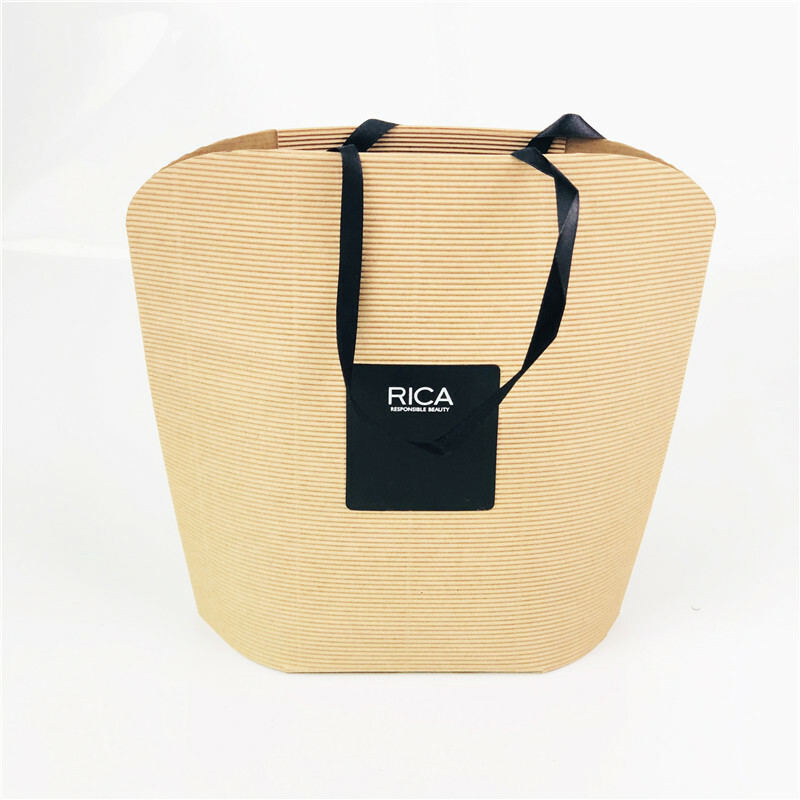 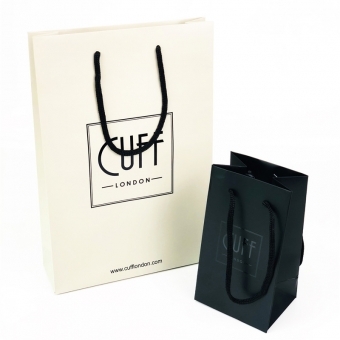 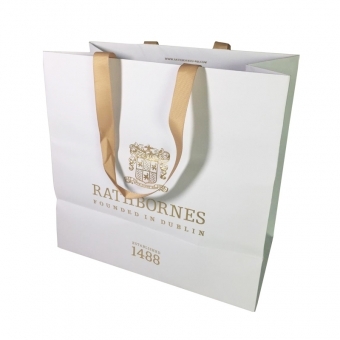 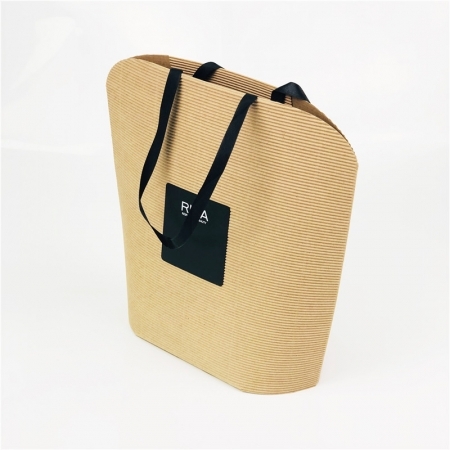 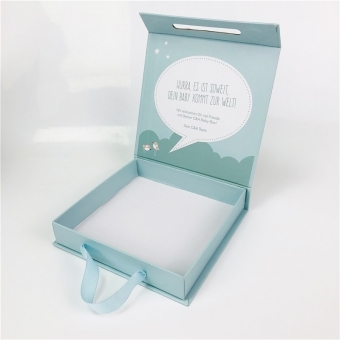 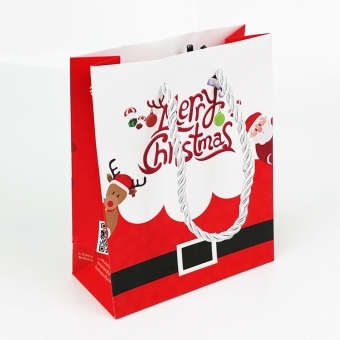 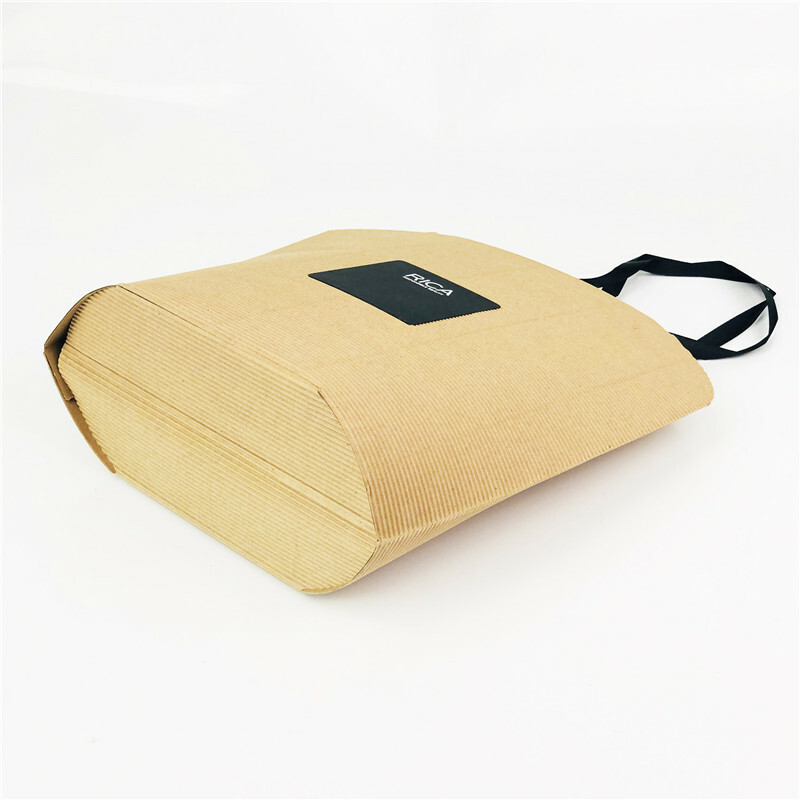 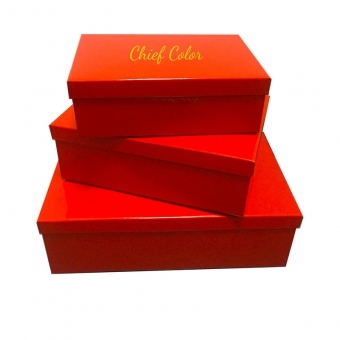 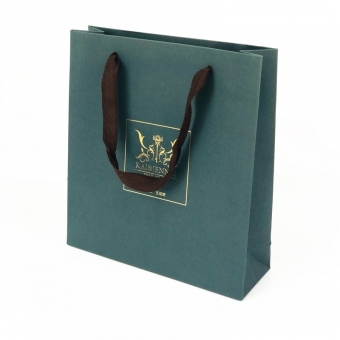 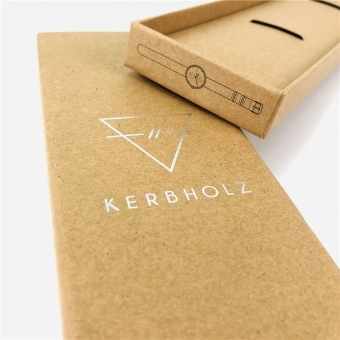 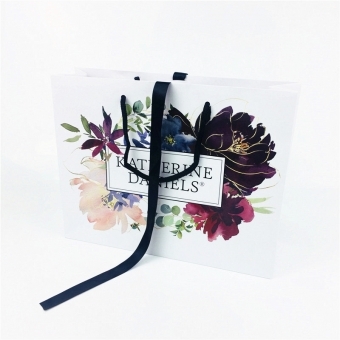 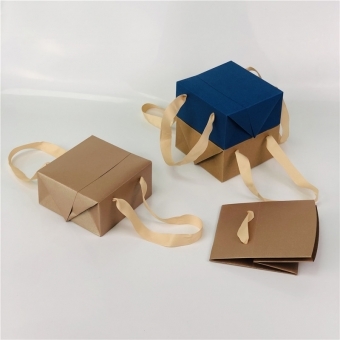 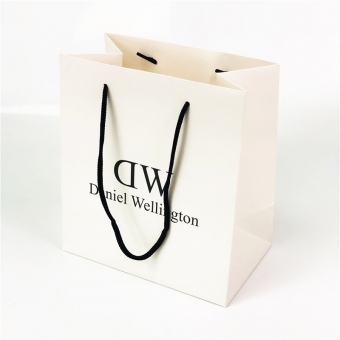 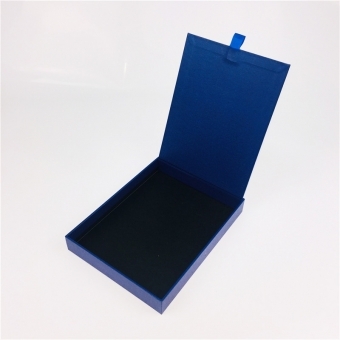 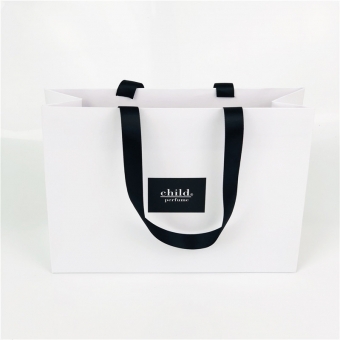 As a custom printed paper packaging supplier, we supply not only normal laminated white card paper bags and printed kraft paper bags, but also some creative carrier bags with special material. 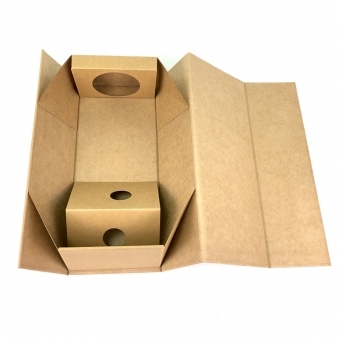 Please feel free to contact us if you need profession on paper packaging products. 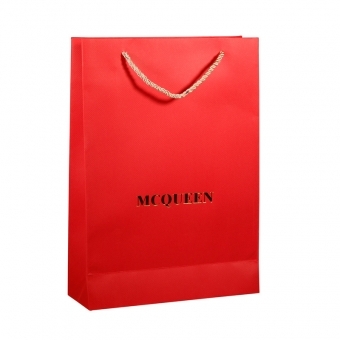 We will bring you our comfortable services and high quality products!